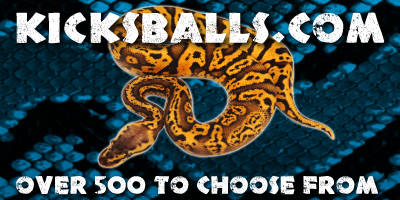 2018 Ball Python 23 - More Dreamsicles and some Enchi Calico combos you gotta see! 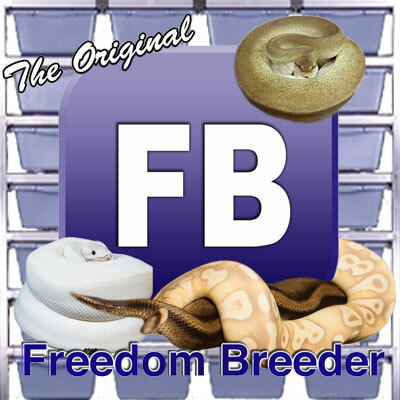 Garrick DeMeyer from Royal Constrictor Designs shows some later 2018 clutches of Ball Pythons. 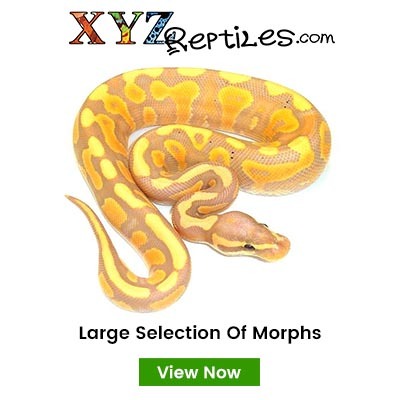 Check out an amazing Dreamsicles and a clutch of incredible Enchi Calico Yellowbelly Banana combos!